An art exhibition of Coaster Art. 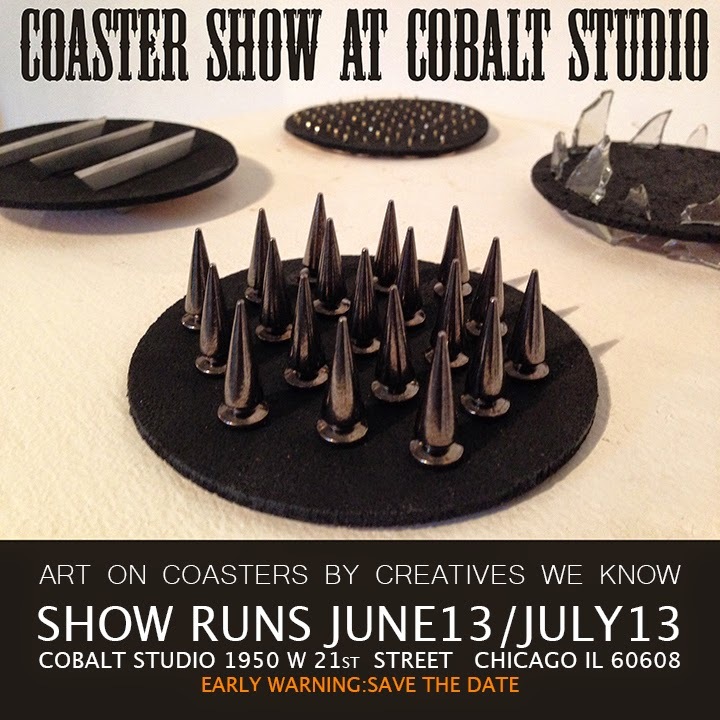 Happening at Cobalt Studio this June 13th. Save the Date!